“He’s even better this year,’’ Pateman said. 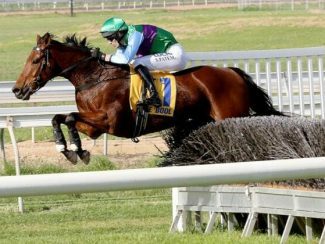 He put the foot to the floor up the hill on the final occasion before breaking away from his rivals clearing the last fence to win by just under five lengths. 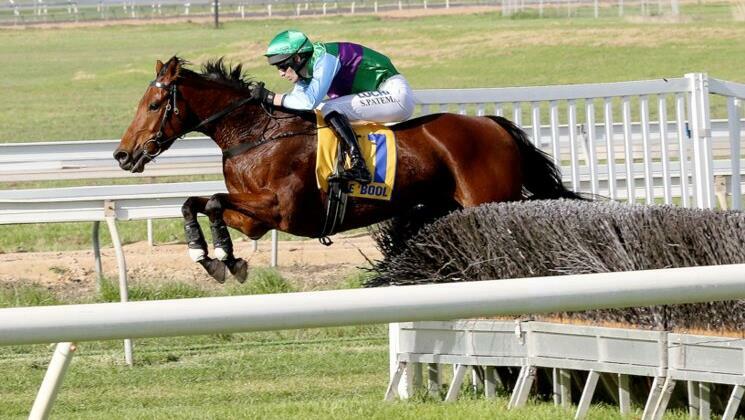 The horse is owned by Wairarapa farmers Roz and Mike Southey, Jenny and Chris Booth, and Bill Shannon and has won 14 races and the best part of $700,000 in prizemoney. Zed Em’s victory continues the outstanding run of form by the progeny of Grangewilliam Stud stallion Zed. Zed, a son of Zabeel who stands for just $4000, will be represented by strong favourite Verry Elleegant in next Saturday’s Group 1 Australian Oaks (2400m), while his seven-year-old son Jacksstar recently won the Group 2 Awapuni Gold Cup (2000m).